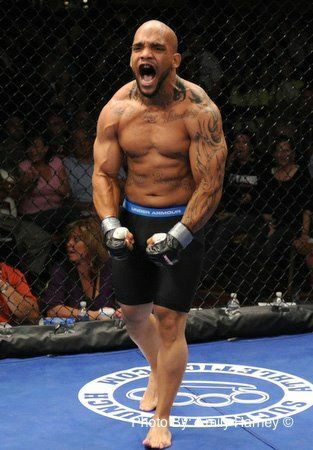 At Friday September 9th's CES MMA Wilfredo Santiago improved his record to 3-1 with a :27 second first round knock out. Will knocked out undefeated middleweight Fransisco Ferreira with a big right hand in less than 30 seconds. This marks his 3rd first round knockout as a professional but and makes the claim for his most impressive.